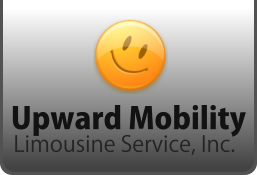 Upward Mobility Limousine Service, Inc. will delicately serve clients who need special transport service. Our network of drivers totally understand the importance and condition of each handicapped patient we transport. In this respect, we will provide a tailored-made transportation service adjusted to their personal needs. Upward Mobility Limousine Service, Inc. has a fleet of vehicles carefully designed to cater all your special health condition. Our drivers have established a remarkable medical transportation experience that is why you can trust on their service whatever limited physical capabilities you have. Aside from that, we will assist and take care of you from your home up to any of your desired destination drop-off. Our booking process is also properly arranged to give you a convenient and excellent customer service experience. 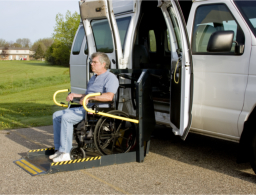 To learn more about our handicap transportation service, our customer service staff will be happy to discuss and provide you with more information. You can call us at 718-777-3330 or give us an online message using our inquiry form.